A country full of wild beauty, Colombia has not formerly adopted its national flower, although the Christmas Orchid, or Cattleya Trianae. This lovely flower was first discovered in Colombia in the 1840’s and when it was recommended by the Colombian Academy of History in 1936, the flower was adopted by the country as its state flower. 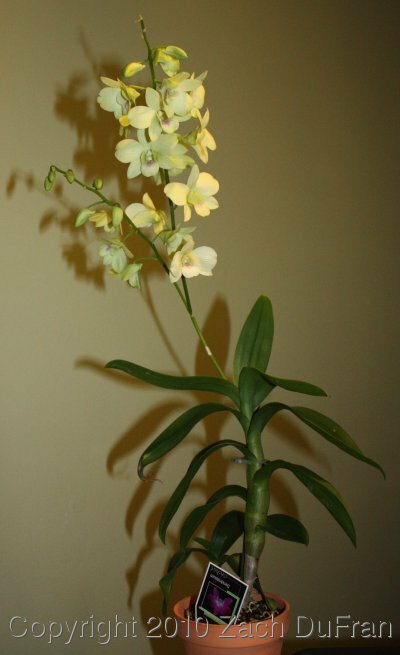 To date there is no official law that marks the Christmas orchid as the official flower of Colombia. The stunningly beautiful flower is an enigma. It’s lovely and yet has a fetid smell. The large blossoms of the orchid are said to be among the most beautiful in the world, and grow in the wilds of Colombia most often along mountain streams. Naturally occurring in Colombia, the Christmas orchid can reach up to eight inches in size and has a darker pink center and lighter petals although the orchid can bloom in up to fourteen different shades. 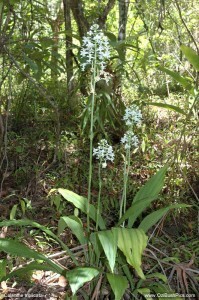 The single leaf of the orchid is long and dark green. The Christmas orchid has a darker center and then lighter petals with a slightly ruffled edge. 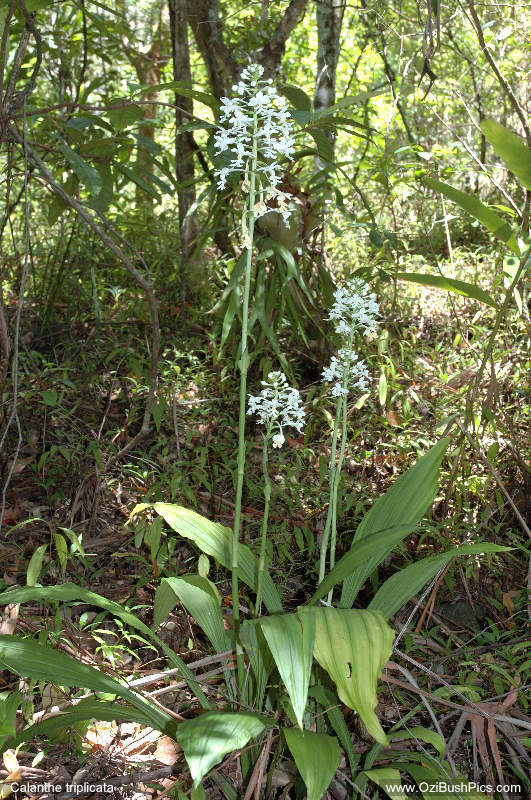 The orchid is large with a stem reaching up to a foot. The stem can produce between three and fourteen flowers making an elaborate statement in the rocks of the mountains. The Christmas orchids are stunning but require very temperate zones for growth. The flowers bloom between December and March and need intermediate or hot weather. New growth appears directly after the first round of blooms. The flower can be tricky to grow at home without ideal conditions, but ordering Christmas Orchids is common as these have been one of the most popular winter cut flowers since the early 20th century. This entry was posted on Saturday, July 10th, 2010 at 1:04 pm	and is filed under National Flowers. You can follow any responses to this entry through the RSS 2.0 feed. this is an interesting and informative article, thank you for writing. however, Colombia is spelled with an “o” not a “u” as in Columbia of the USA. please consider editing your post and spelling Colombia correctly. it is disrespectful to the country to spell its name wrong. You are absolutely right, it is my mistake and I apologize about that. Thank you so much for catching the mistake and letting us know.